Seniors need you. 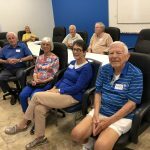 Naples Senior Center at JFCS is looking for volunteers who want a meaningful way to give back to the community. 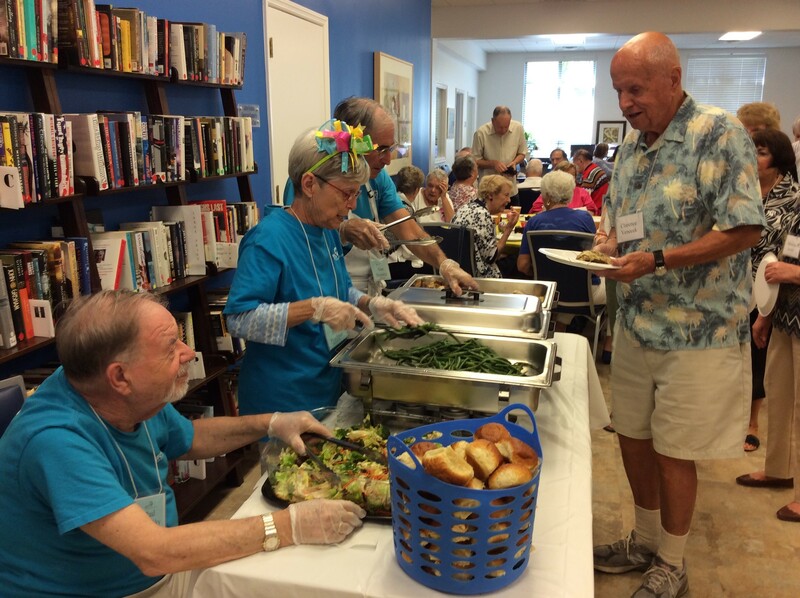 The center’s volunteers routinely say they get more than they give out of the relationships they form with seniors. 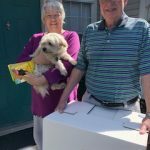 Join the ranks and make a real difference in the lives of your neighbors! 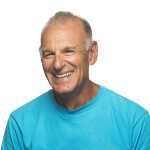 The center is seeking volunteers to fill a variety of roles. Come tour the facility and see some of thedynamic volunteer opportunities available at the center. 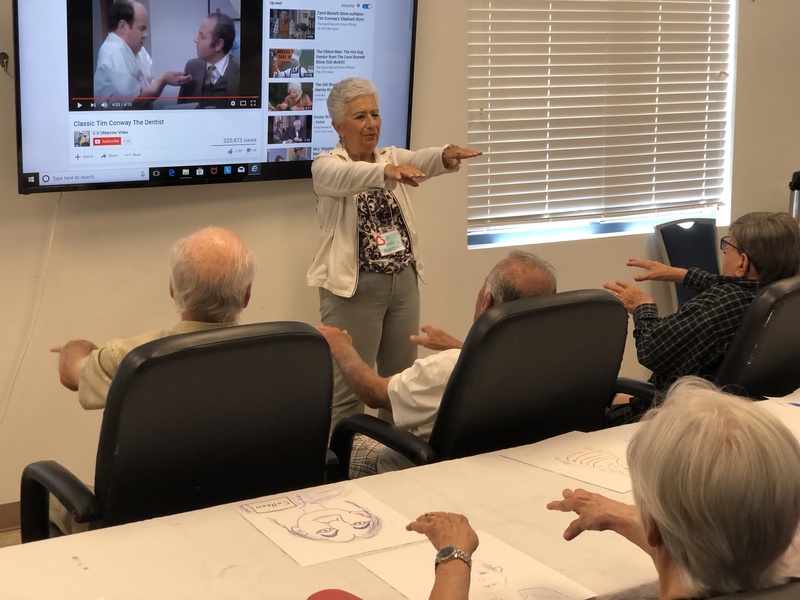 Whether you can help just one time or on a continuous basis, Naples Senior Center at JFCS willhelp youfind the right opportunity for your interests and skills. 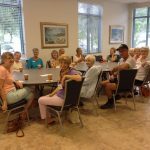 Please contact Manager of Volunteer Services Marna Barany at 239-325-4444 for more information or to schedule a meeting. 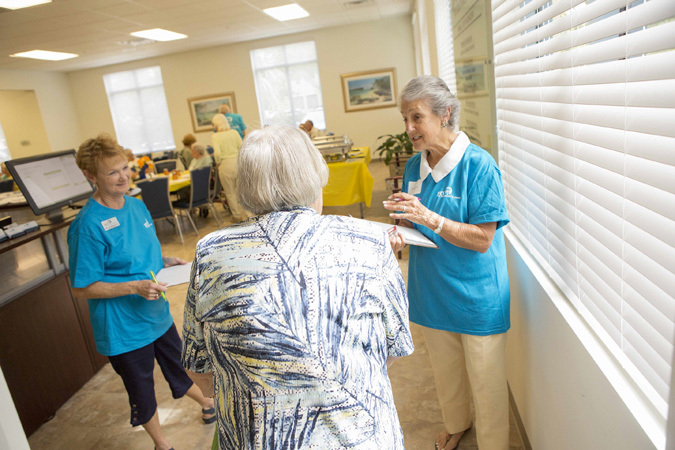 Dementia Respite Group volunteers assist the center’s professional staff on a regular basis with seniors in early to mid-stage dementia. 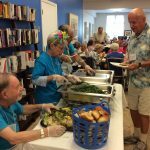 Volunteer opportunities include help with computer “games,” memory quizzes, chair exercises, music and art therapy, serving lunch, and more. 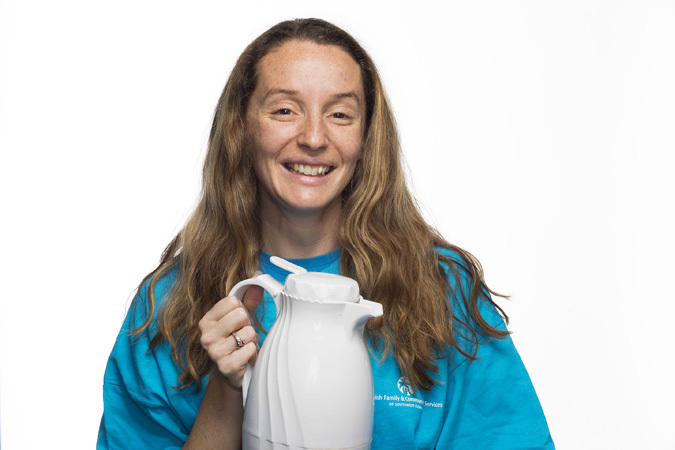 Volunteers in this program receive ongoing specialized training in order to fulfill the needs of the program participants. 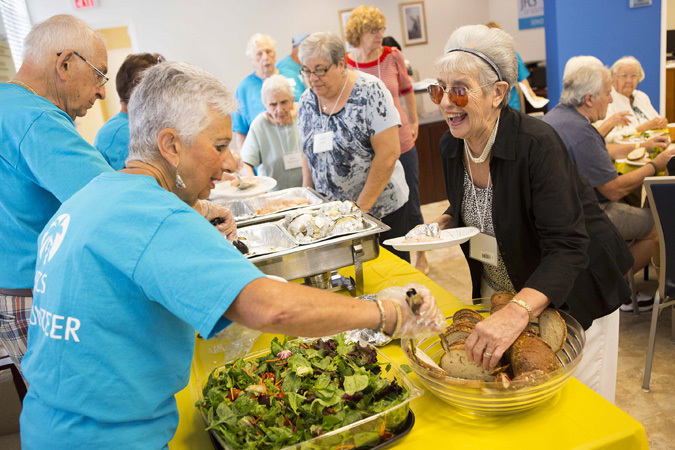 Food Pantry volunteer opportunities include food pick-ups and deliveries. Volunteers also meet with clients at scheduled appointment times to shop the Food Pantry. 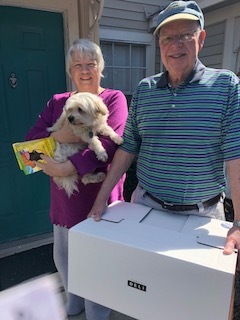 Volunteer drivers transport seniors to and from medical appointments, grocery shopping, errands and senior center activities as needed while building relationships that erode social isolation. 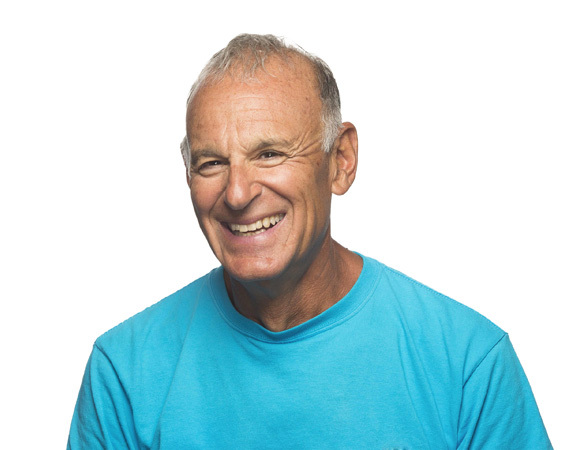 Friendly Visitors provide one-on-one outreach and socialization to adults who are isolated due to illness, age or disability. 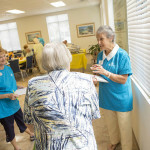 A friendly visit entails lots of conversation, games, reminiscing,and enjoyment of common interests. 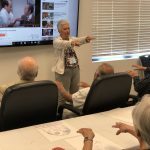 Music & Memory volunteer opportunities involve visiting with caregivers and clients with dementia, uploading music to iTunes, creating personalized iTunes playlists, and training caregivers on how to use fully loaded iPods. 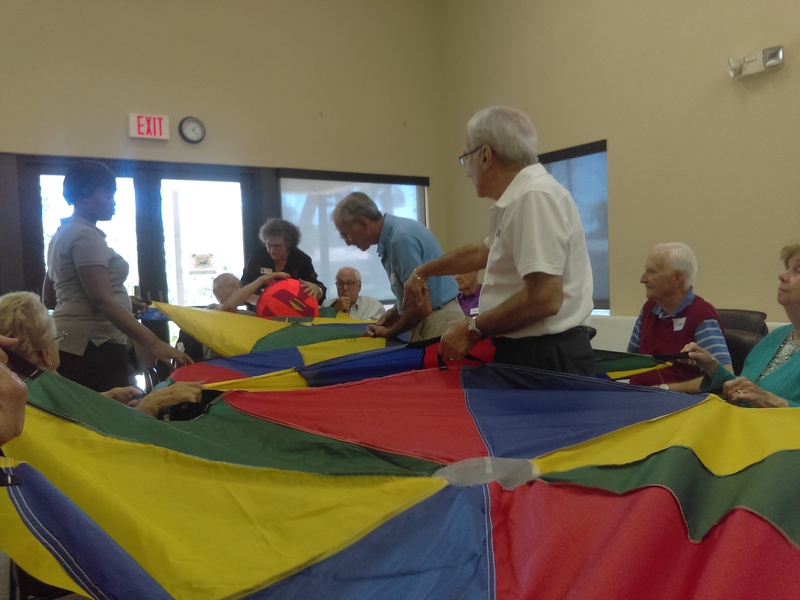 These volunteers use their special talents and skills to help with scheduled recreational and educational activities. 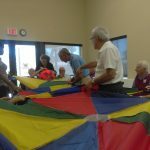 This could include assisting seniors with art projects, answering tech questions, facilitating programming, leading fitness and dance classes, teaching new games, and more. 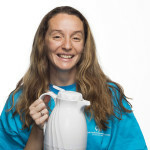 Volunteers are also encouraged to come up with new program ideas. 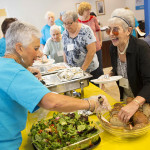 Lunch and More volunteers assist the Center in serving a weekly meal to seniors. 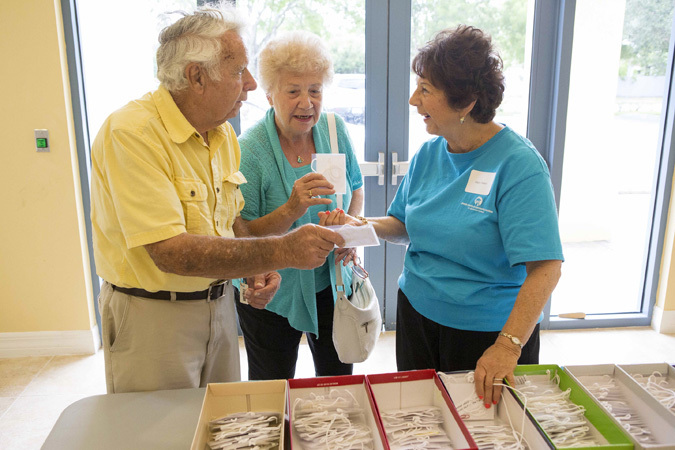 Volunteer duties may include set-up, waiting tables, cleanup and – most importantly – socializing with the members. 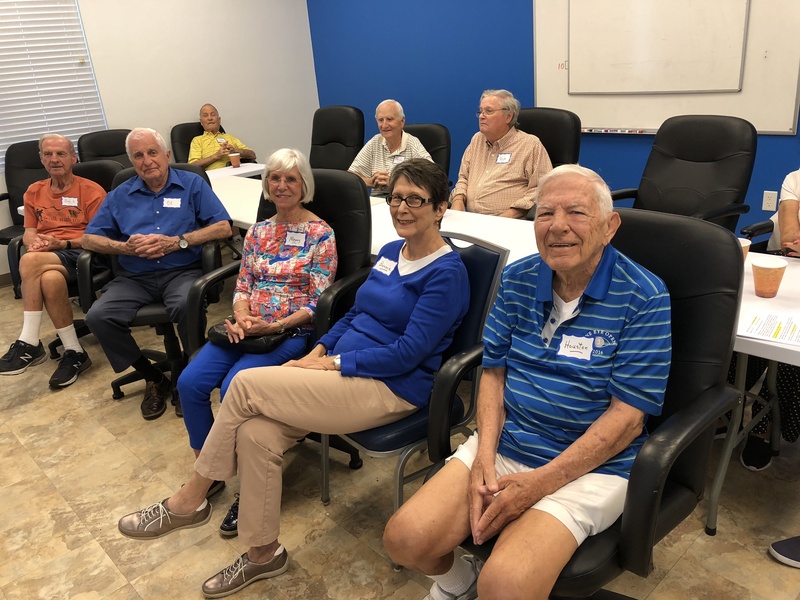 Volunteers in this program provide the initial orientation to the Naples Senior Center at JFCS, along with social support for new members and existing members who have not yet made friends. These volunteers must have a pleasant telephone voice, great people skills, and the ability to maintain calm, focused and patient. 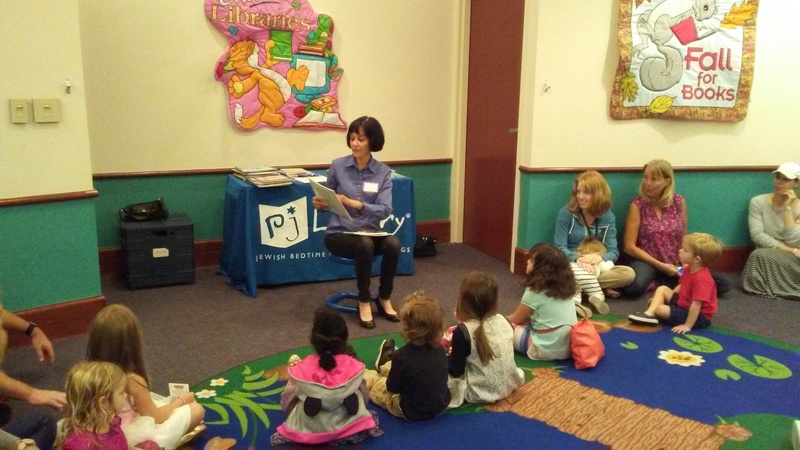 Volunteer opportunities include promoting and encouraging PJ Library sign-ups at event tables throughout the community. 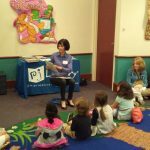 Volunteers may also lead and promote local parent-child get-togethers such as story time, sing-alongs, and playdates. 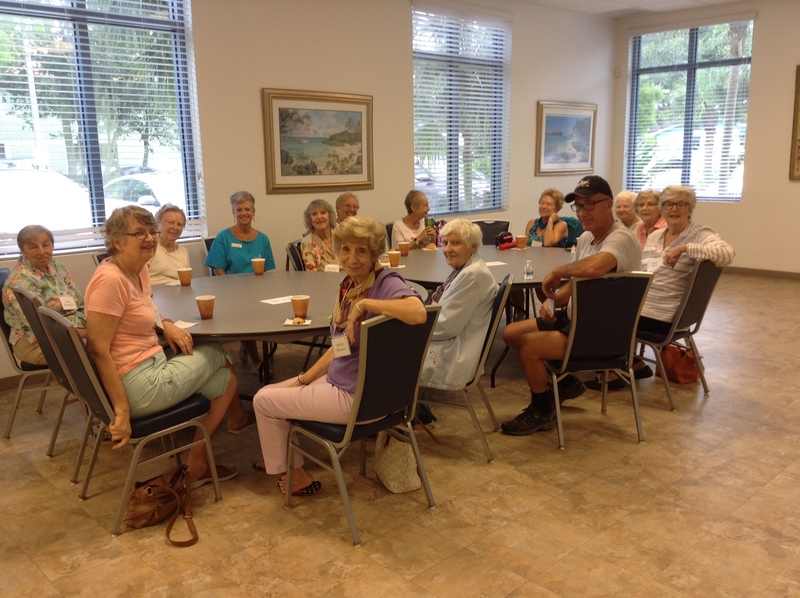 *The Naples Senior Center at JFCS Volunteer Services Program is generously funded through a grant from The Retirement Research Foundation. A complete background check, including fingerprinting,is required for all volunteers.